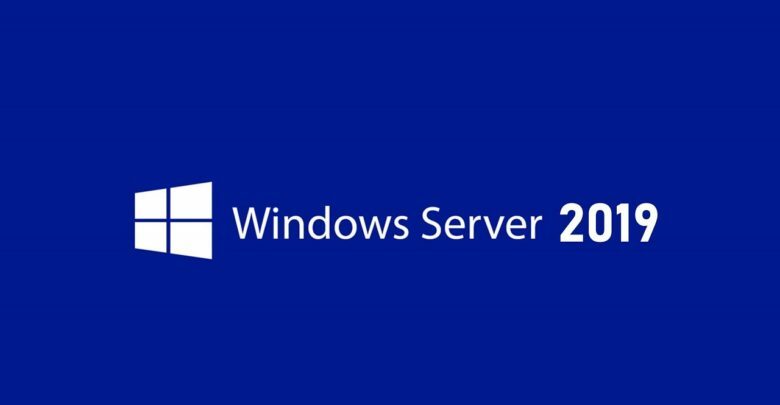 Windows Server 2019 users are currently furious due to lack of support from Microsoft to fix the mysterious shutdown issues. The issue was first reported in December 2018 but Hyper-V platform still fails to properly shut down the virtual machines. According to a user, “Guest shutdown works correctly via PowerShell, but not if initiated by a Hyper-V host shutdown. It affects all of my guests on this host, regardless of the guest OS version.” While some of the users even tried upgrading the Host system to 17763.195 but the upgrade also failed to resolve the issue. It is worth mentioning that the problem was previously spotted in Windows Server 2012 R2 and Windows 8.1. Microsoft released a support article KB289680 in November 2013 stating the reason behind the problem to be a logic failure that is responsible for reverting the shutdown process. While the issue was later fixed as a result of an update from Microsoft. How You Can Get Rid Of The Problem? The Windows Server 2019 users seem to be annoyed with the fact that no official statement has been released by Microsoft about the issue. Some of them even blamed the reason to be a lack of QA from the tech giant. Microsoft has been silent on the issue since it was first reported. It is extremely disappointing for the users to see such kind of bug “twice” in the Production level build of Windows Server. The silence from Microsoft has forced the users to share different workarounds on Windows forums to fix the problem on a temporary basis. As we can see that the Windows Server 2019’s users are currently reporting the issue for about 2 months. Microsoft seriously needs to look around and fix the issue in the next update. We have already seen that the January 2019 update was rolled out without a bug fix. While it is yet to be seen that either the February 2019 update is going to fix the problem or not? If you have been a victim of the problem, please let us know in the comments section below.